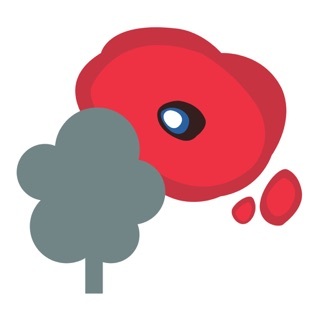 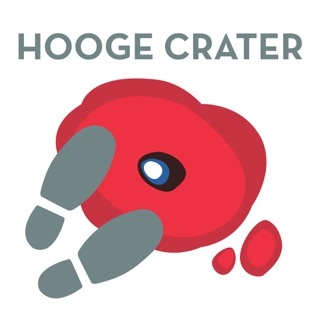 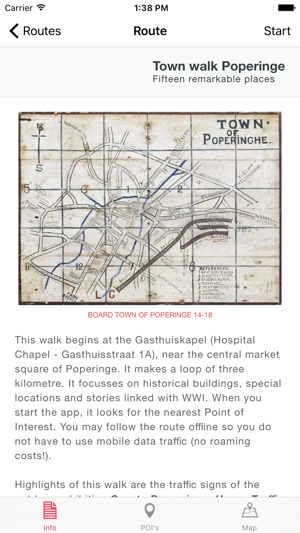 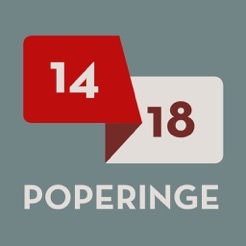 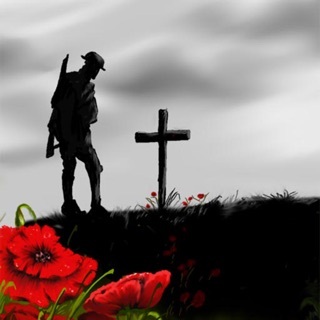 This mobile application takes you along a number of special WWI locations in and around the town of Poperinge. 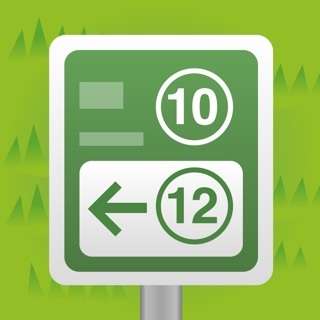 There is a walk of three kilometre in the centre of the town. 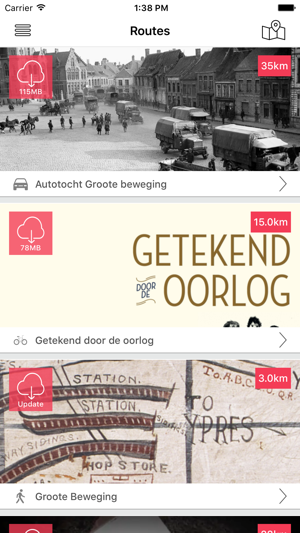 We also present a car route, a cinematic railway track and a bicycle tour. 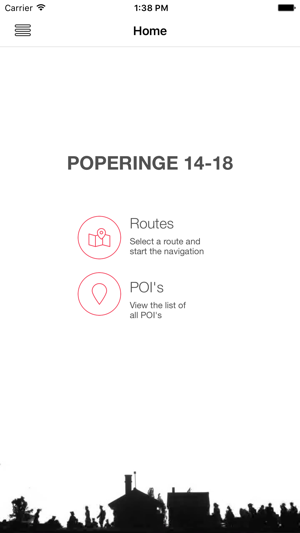 The application gives you a few suggestions to start exploring, but you can also choose your own POIs (points of interest). 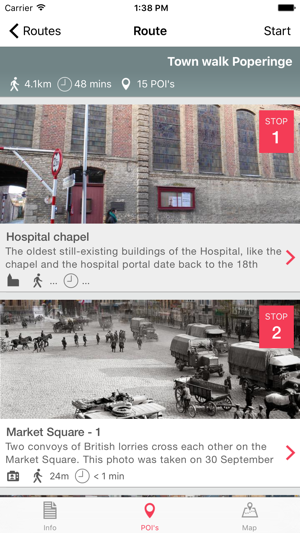 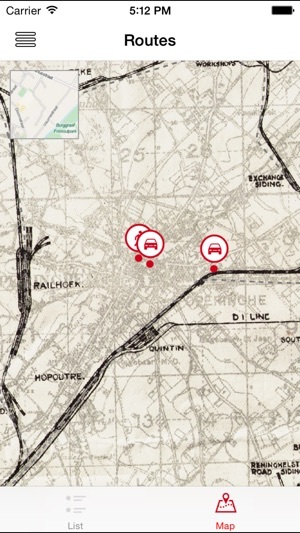 You may choose a modern route map or you can choose to switch to the historic WWI-map.